CCTV Installations, Safety, and security of property is the most important things that bog the minds of property owners. Security systems are needed whether it is a small house or a big villa, a home office or a corporate company, no one wants to compromise on the security of their property. It is for this reason that people deploy security guards or keep pet dogs that could do the surveillance of the property round the clock. With the advent of technology, CCTV systems are now taking the front seat when it comes to providing safety and security to a particular property. 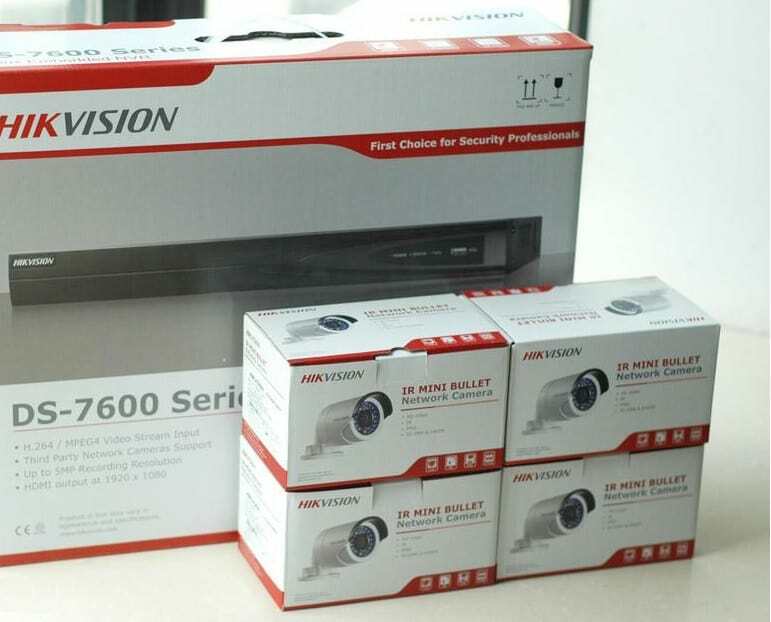 What used to be a very highly expensive affair even a few years ago, has now become pretty affordable, thanks to the competitive prices offered by various CCTV installers based companies. 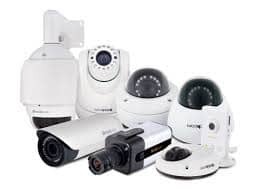 Over the last few years, prices of CCTV installations systems have gone down drastically, which makes it one the top reasons to opt for CCTV installations at your home or office. The major benefits of the CCTV are as follows. With the modern-day CCTV systems, getting round the clock surveillance is no longer a distant dream. Using Network Recorder technology, you could record the entry and exit of all those people who come at your house of office. Whether you are sleeping or not at home, there would be no stoppage to the surveillance that would be offered by the CCTV cameras. Deploying security guards is not only an expensive affair but also unreliable at times as well. Security guards are also humans and at times they tend to commit mistakes which could cause huge damage to your property. Apart from this, there have been many cases reported where the burglars had conspired with the security guards and had planned a burglary. By deploying CCTV systems offered by CCTV installers, you could do away with the human dependency and keep a control on the surveillance of the property in your hands only. Shoplifting can be put to a stop totally by deploying CCTV Installations. As soon as you deploy CCTV cameras at your shop or at your home, shoplifters or potential burglars tend to get deterred as they know that any wrong step from their side would get captured in the camera and could be produced as evidence against them in the court later on. One common problem faced by people is that when they are not around, people at work or home tend to do all mischievous things. Your subordinates would tend to loiter around without doing any work, your children would try to fool around in the house, and obviously, potential thieves would look for a scope to intrude into your house. With the modern-day CCTV system that is offered by CCTV installers, you could keep an eye on your people even when you are not around. While attending an office meeting, you could still check out whether your children are studying or doing mischief in the house in your absence.